"There is no more liberating, no more exhilarating experience than to determine one's position, state it bravely, and then to act BOLDLY." Flo Mauri coaches high-potential leaders to master their new roles. As a highly intuitive coach, Flo "connects the dots" for the client to see patterns not seen before, thereby experiencing a shift in thinking. Flo’s coaching emphasizes breaking through repetitive no-win cycles and overcoming relationship challenges -- using approaches grounded in concepts of social and emotional intelligence. Her company provides corporate training programs designed to master today’s workplace issues. Her seminars and workshops address “Thriving in Constant Workplace Change,” in which individuals learn to accommodate different perspectives, leverage unique strengths and customize strategies to initiate culture change. In corporate settings, Flo coaches individual clients on influence skills, conflict management competencies and a leader’s task to shaping culture. Flo’s clients represent a cross-section of industries, including technology, finance, healthcare, advertising, education and government agencies. They include Lava Trading Inc., Citigroup, NYC Department of Small Business Services, Columbia University, United Way of NYC and Matria Healthcare. 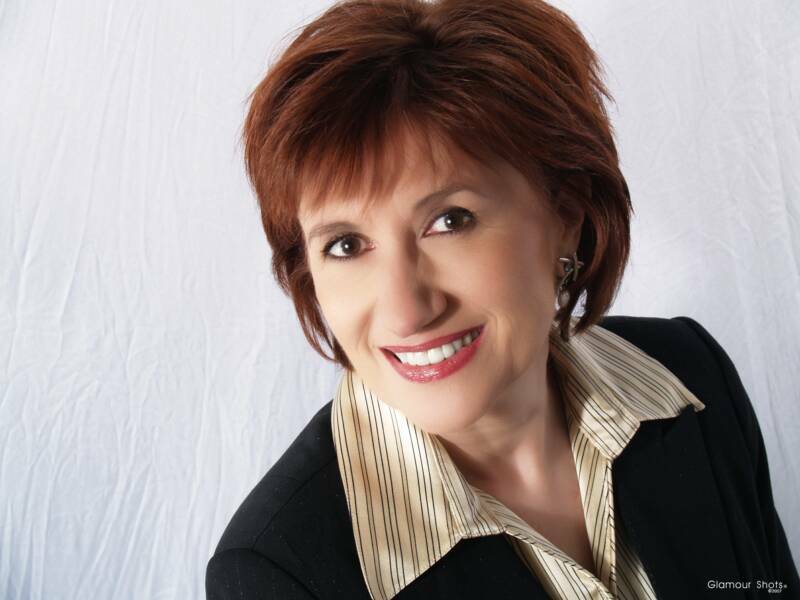 She is the author of “Chart Your Change” eNewsletter and teaches “Emotionally Intelligent Leadership,” “Developing Your Interpersonal Management Style,” and “Organizational Behavior” at New York University, School of Management. Flo has an Industrial Psychology degree from Bernard M. Baruch College. She is certified in Training and Organization Development and in Conflict Resolution. Flo is a member of the Association of Psychological Type (APT), a member of the International Coaching Federation (ICF) and the International Association of Coaching (IAC). She is an affiliate of The Graduate School of Coaching, and has served as VP on the executive board of the New York Chapter American Society of Training and Development (ASTDNY). Refined networking and influencing skills to establish and cultivate key business relationships. Maximized personal management style for leadership success. Created strategies for navigating through political turbulence. Completed personal foundation work and transferable skills identification to make career shift. Managed a climate of chaos and change to develop roadmaps and action plans. Improved interpersonal relations with direct reports using emotional intelligence skills. Recognized and flexed to people styles. Grasped organizational culture and climate to become fluent in gauging course of action. Strategized to produce pivotal business presentations to positively impact business decisions. VIEW SAMPLES OF COACHING RESULTS!